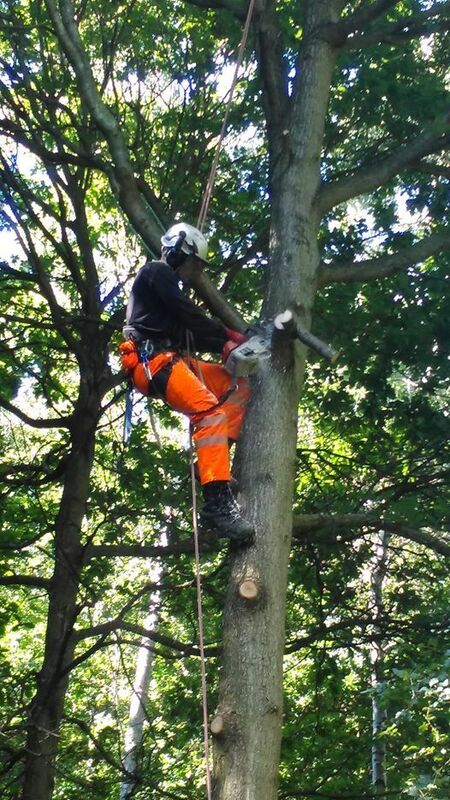 There are spaces available on our Aerial chainsaw course. The course is run over two days, with an independant NPTC City and Guilds assessment on a third day. Safe handling, and much more. 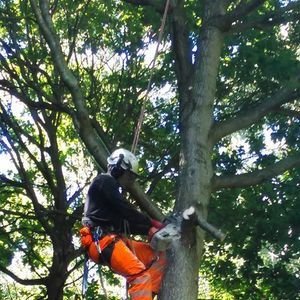 Price is £400.00 this includes all training fees, training materials, NPTC registration and assessment fees. Please note A&J Arb Training do not provide any of the equipment for the course. Equipment rental can be arrange but may involve extra charges.